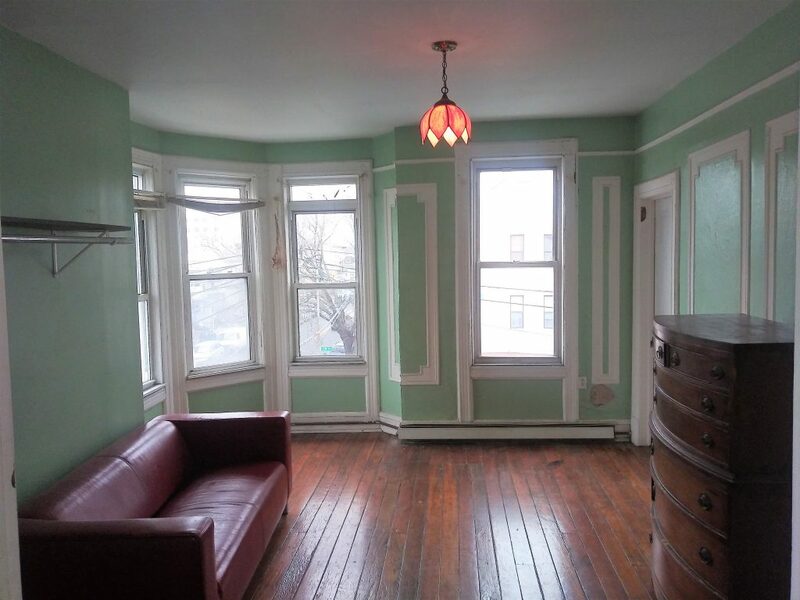 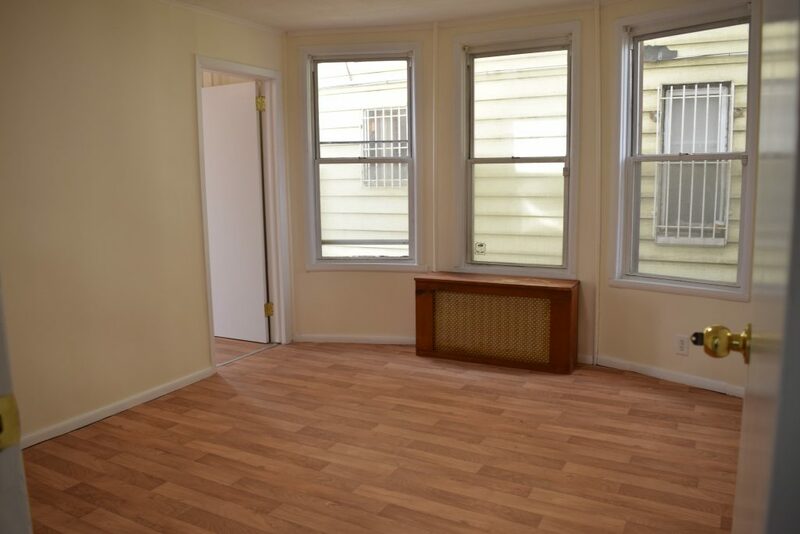 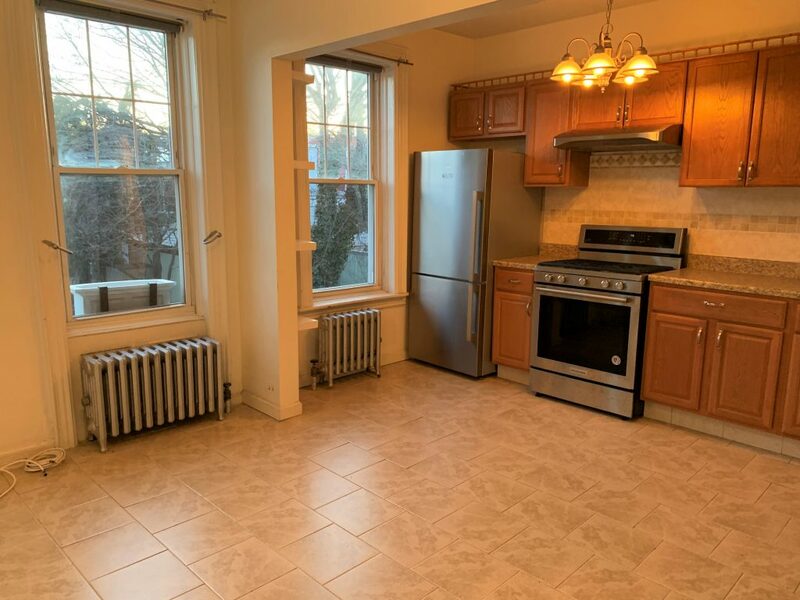 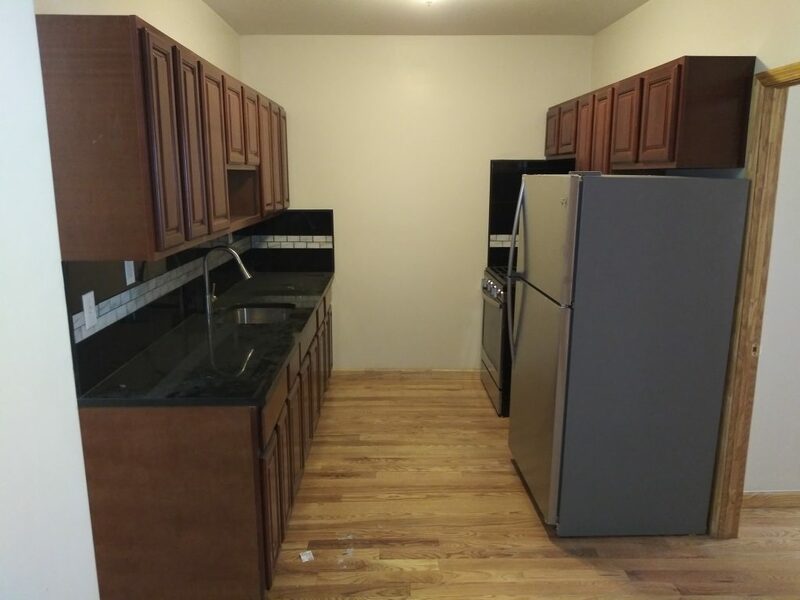 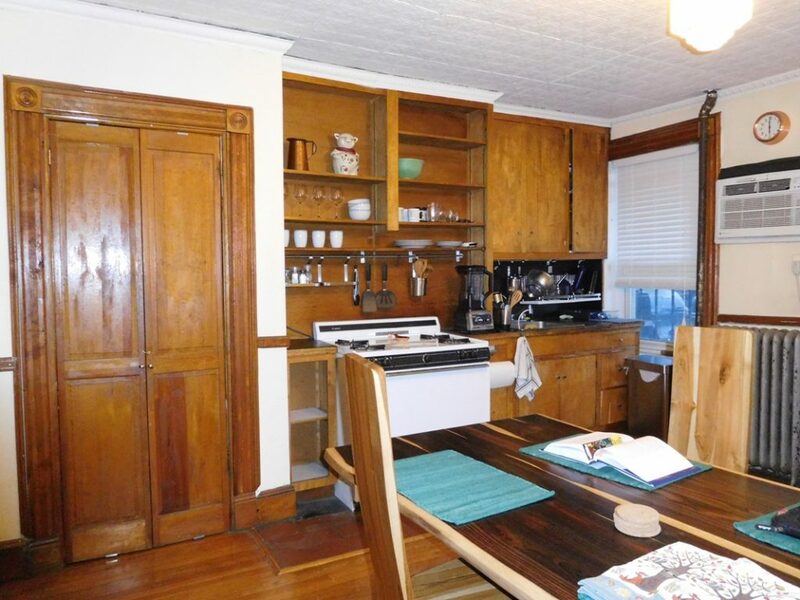 Spacious 3 Bedroom On E 3 St All Utilities Included! 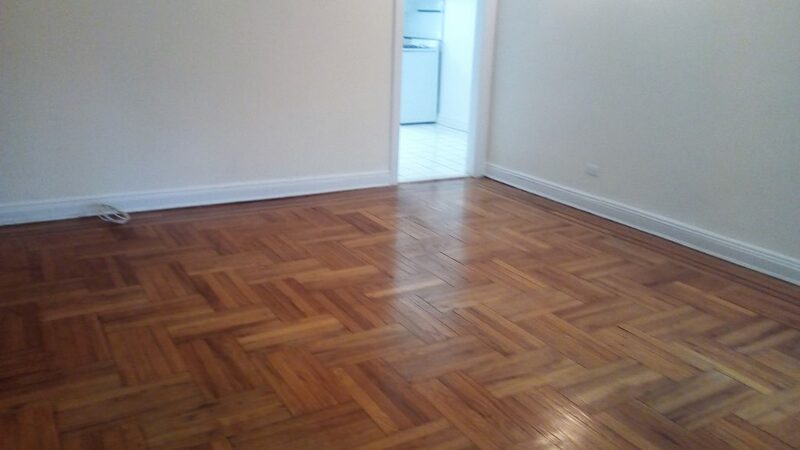 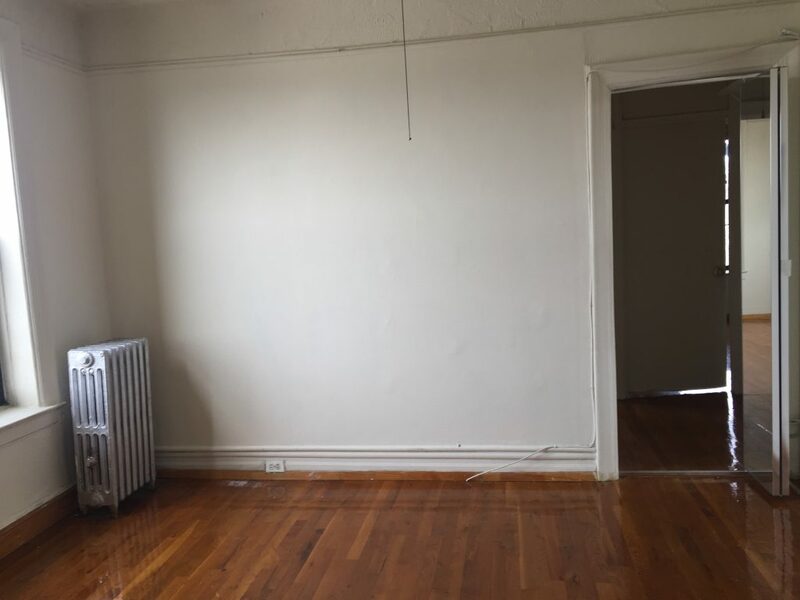 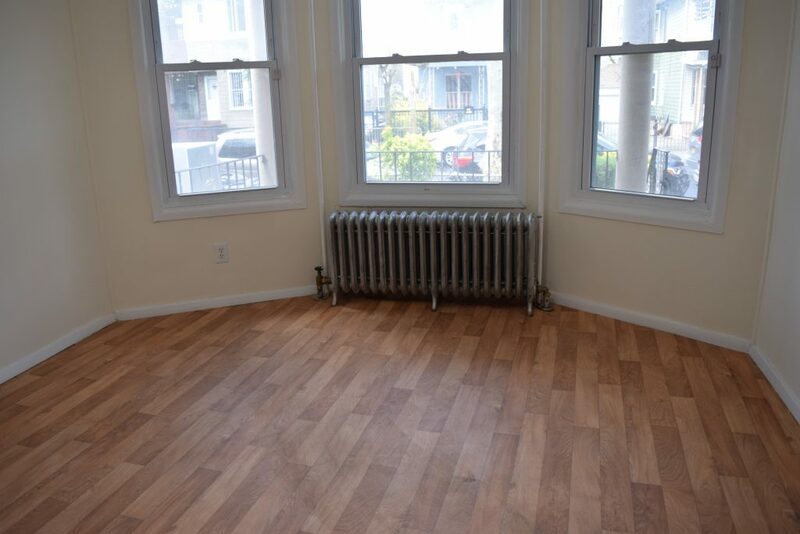 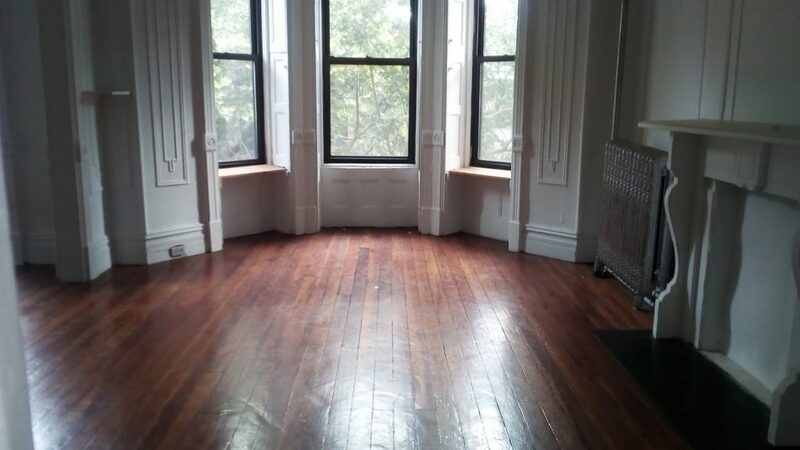 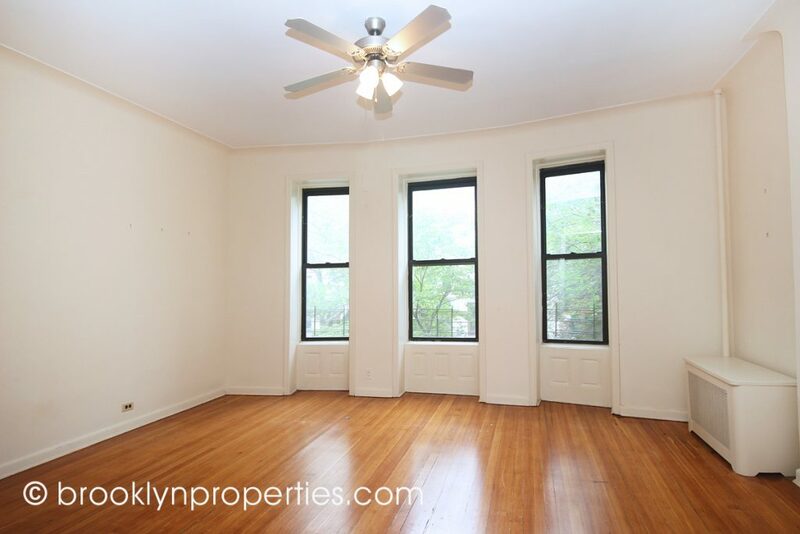 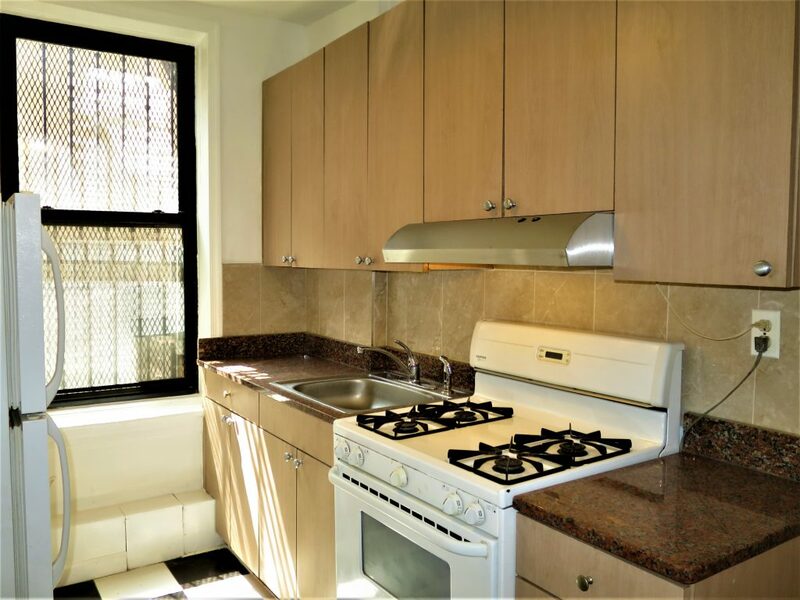 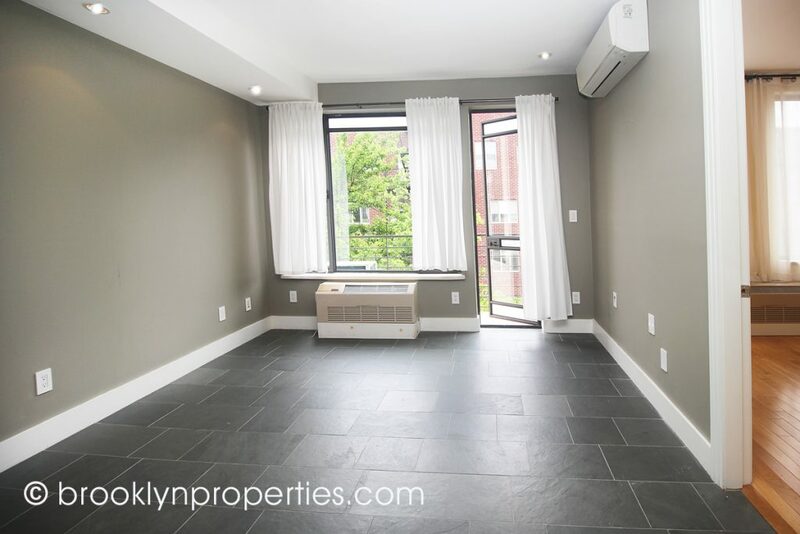 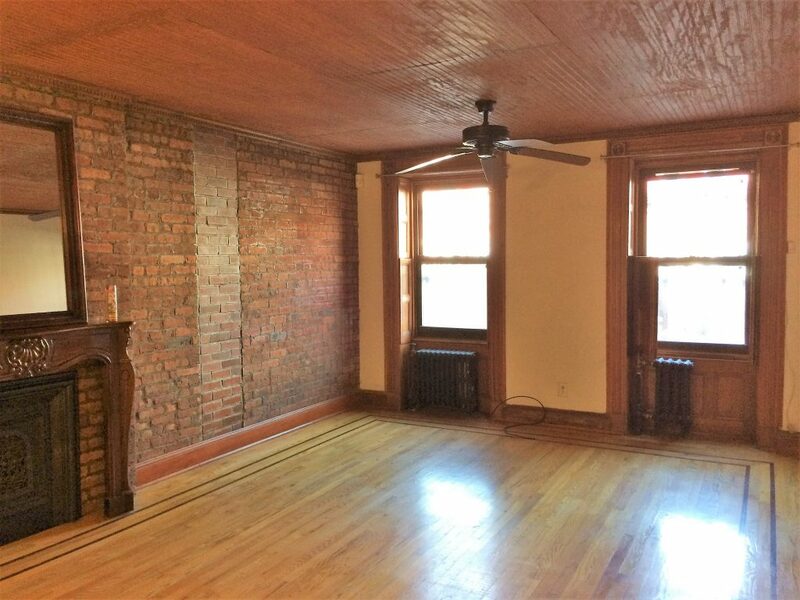 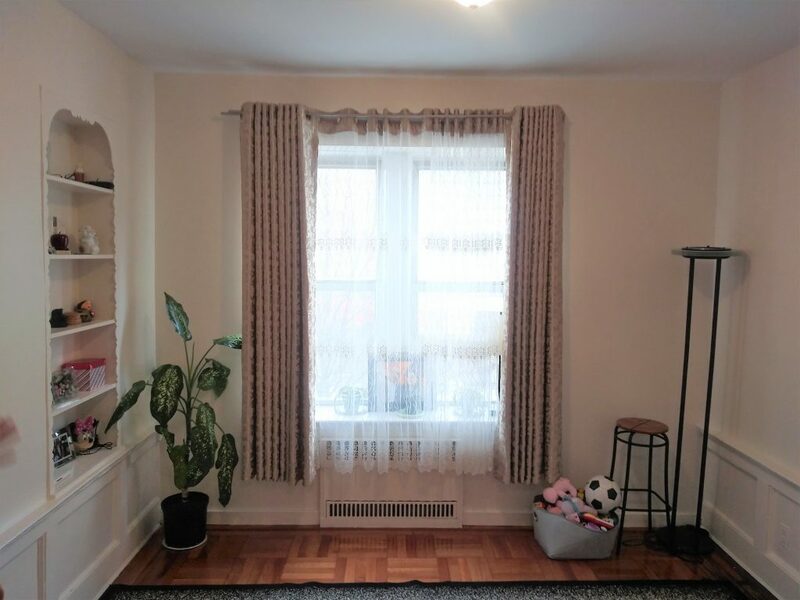 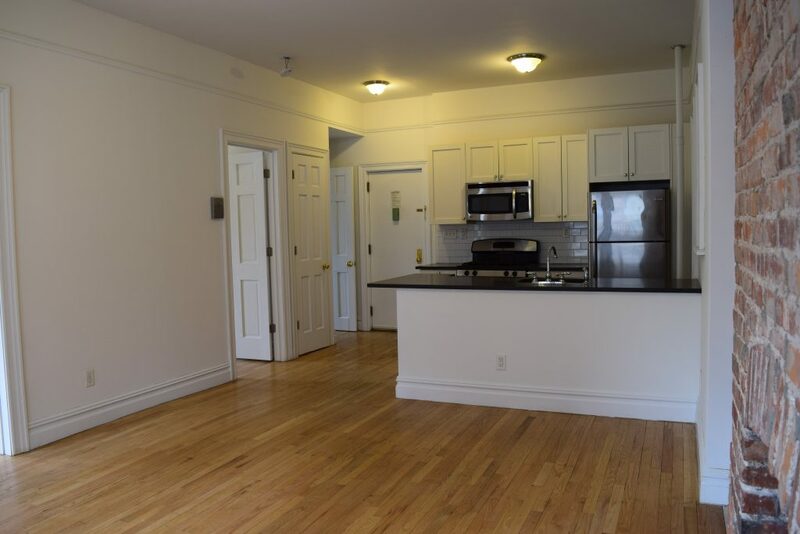 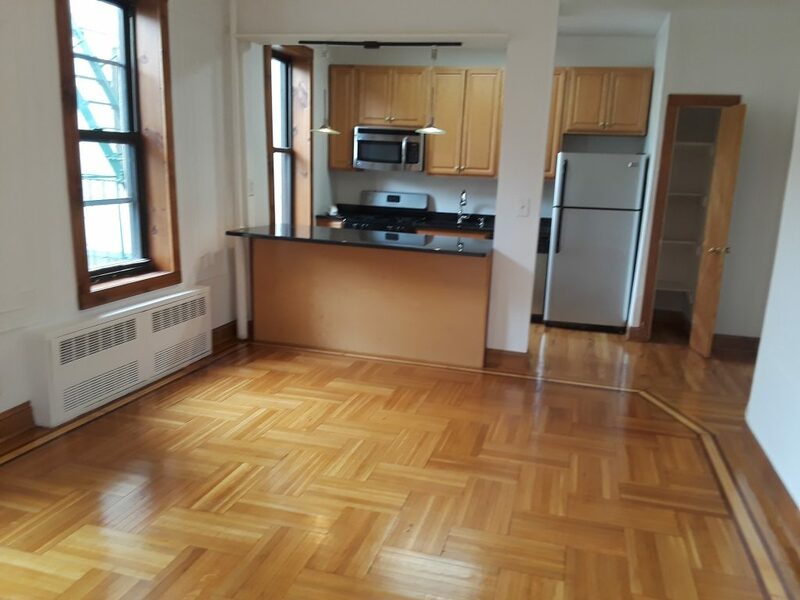 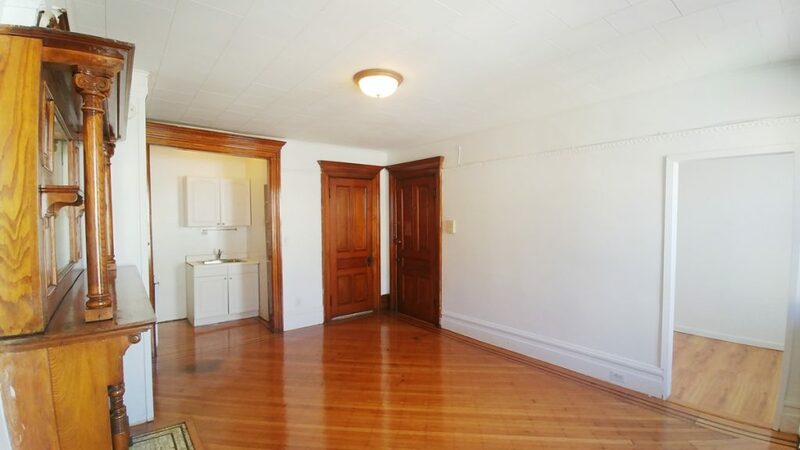 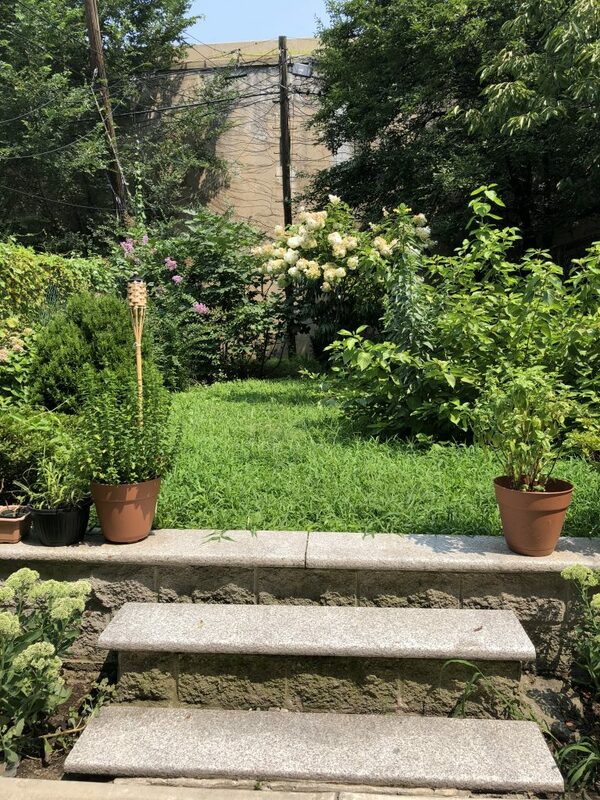 Spacious one bedroom with large exclusive south garden! 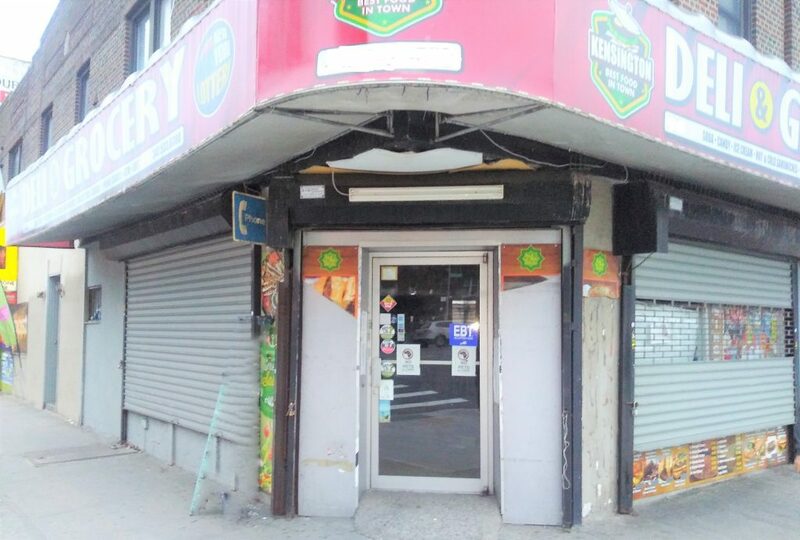 High traffic corner store location! 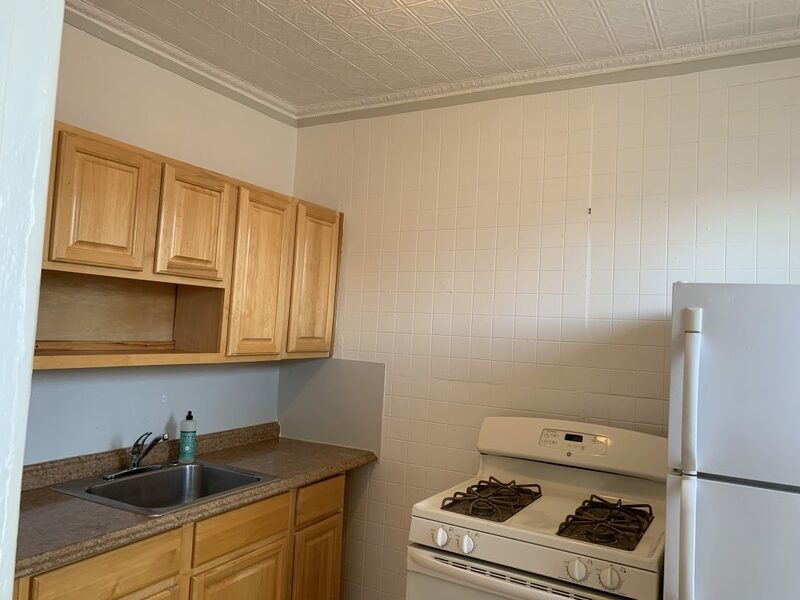 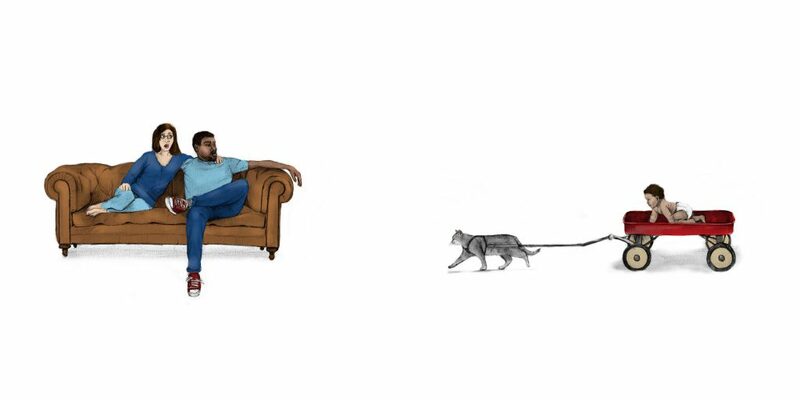 Four is not a crowd here!